Diamond CBD Vape Additive CBD Concentrate Maximum Strength 5 ml are produced using the highest quality ingredients and 100% natural hemp. 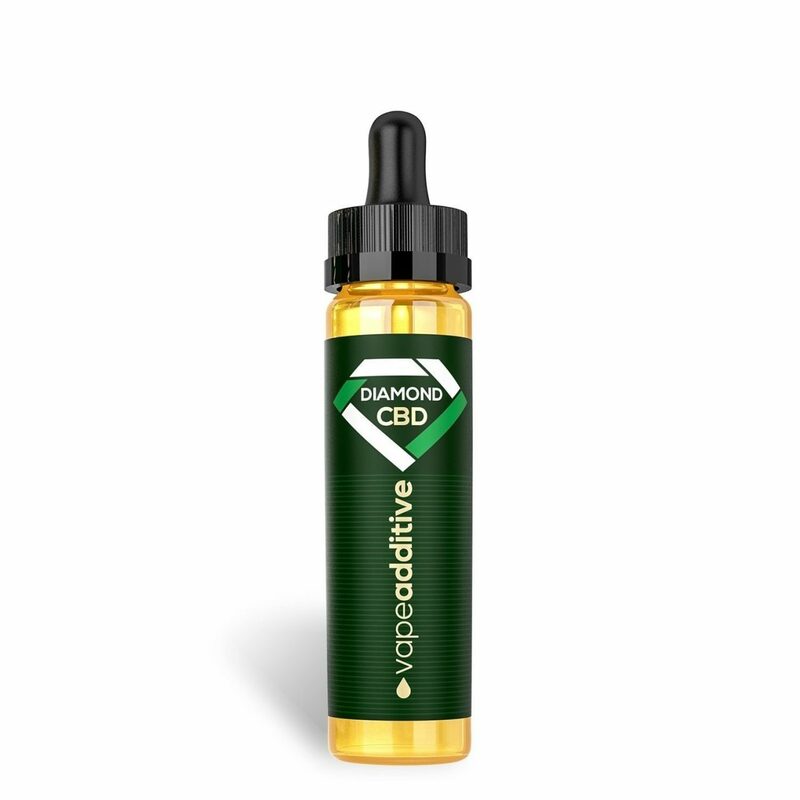 Diamond CBD Vape Additive is made with premium CBD oil made from organic industrial hemp. 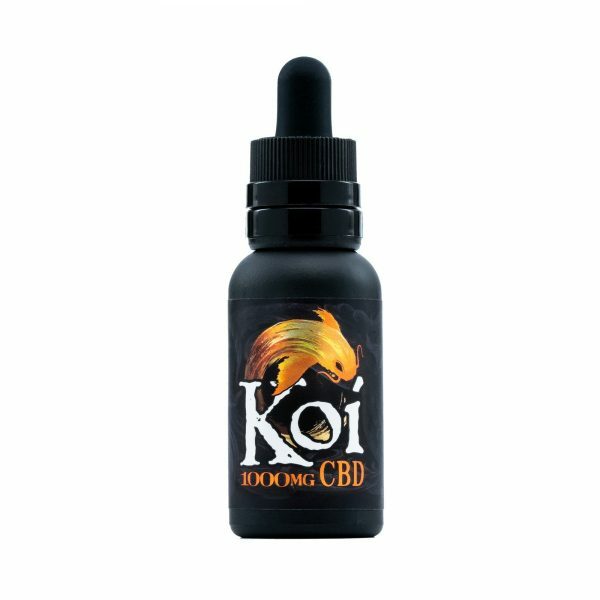 Vaping CBD enriched e-liquid is a great alternative to getting your daily dose of CBD from CBD oils, CBD tinctures, CBD pills, CBD edibles and CBD smokables. 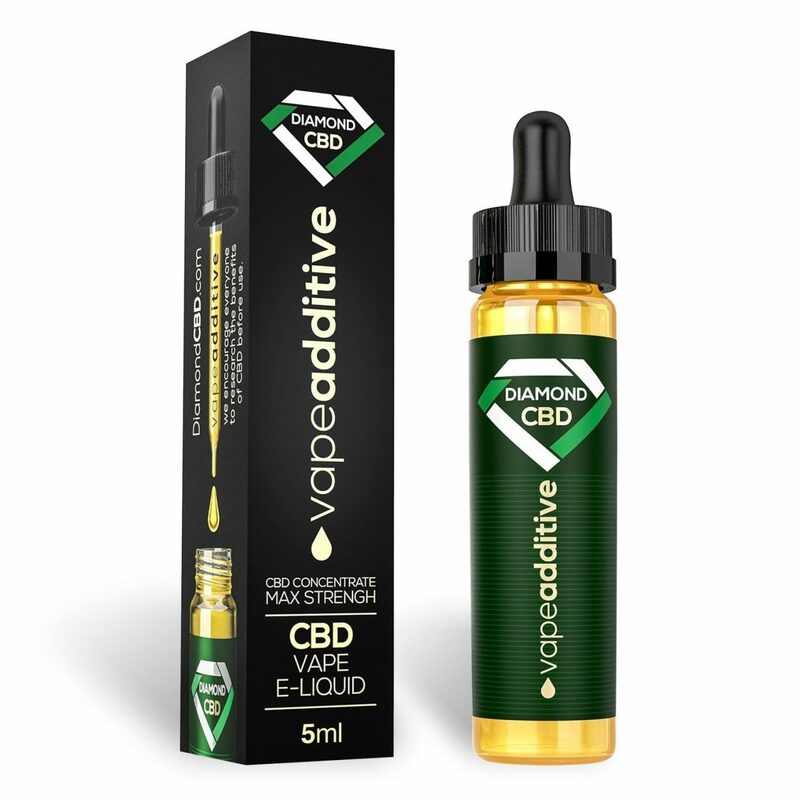 Diamond CBD Vape Additive CBD Concentrate Maximum Strength 5 ml provides a concentrated, raw, unfiltered and solvent-free CBD, intended to significantly supplement and empower your other vaping liquids or vape juices. Purchase this product now and earn 47 CBD Thanks! Diamond CBD has created this new and improved vape additive at the strength level of 5 ml. Diamond CBD Vape Additive in Caramel Corn is free of THC, preventing you from experiencing any psychoactive effects. Made from 100 percent natural industrial hemp, Diamond CBD has made it simpler than ever to get your daily dose of CBD. 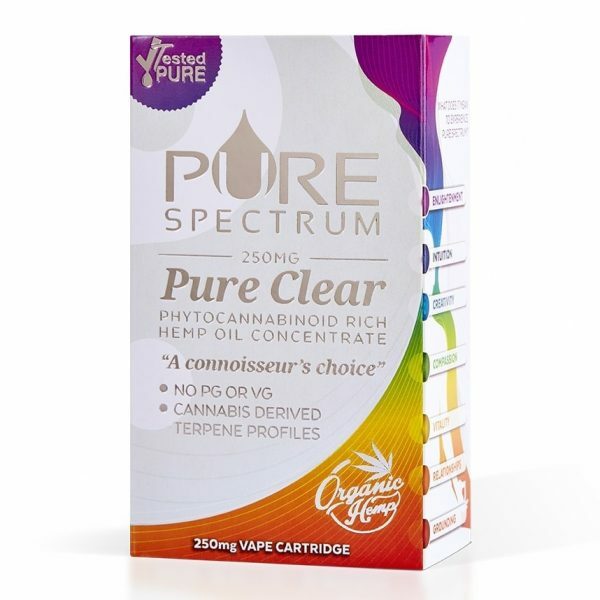 The artificial flavor of this product is delicious, and it can be used regularly in your vaporizer of choice. You can use this product with any regular vape battery pack for easy on-the-go administration of CBD. 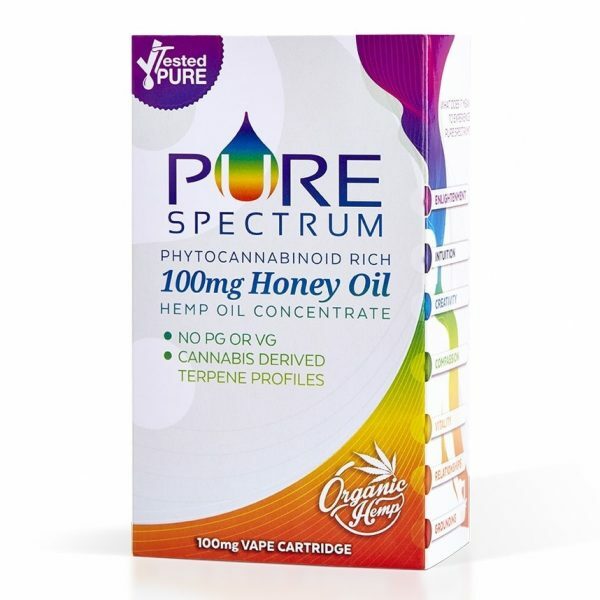 Whether you are using this product for chronic pain relief, as an anti-inflammatory or to decrease your anxiety, you can enjoy your favorite pastime while using CBD. 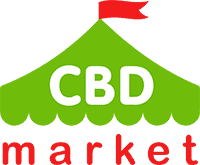 You’ll feel more relaxed and happy with your decision to use CBD as a health and wellness supplement.